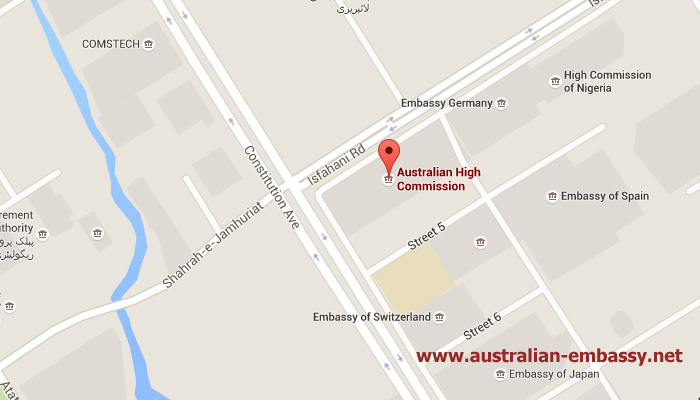 Note the map and contact details for the Australian High Commission in Pakistan. If you are going to visit Australia and need a visitors visa then you can contact the Visa Centre in Pakistan for assistance or the High Commission for more information on a passport or birth registration. Note that if you are going to work in Australia and going on an Australian skills visa that you will also require a medical certificate as well. See the hospitals in Afghanistan that are able to issue these. See the contact details below. All medical checks are done in Afghanistan however the visa application process is done in Pakistan. Like all other High Commissions’ it is always best to email them first to ensure that you have all the correct documents if it is for consular assistance. 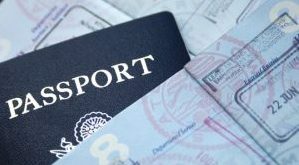 Visa applications you will need to email the Visa Centre for more information. Their details have also been listed below. Note that the High Commission is located close to the Swizz Embassy in Afghanistan as well as the German Embassy in Afghanistan. All new enquiries should be directed to the Australian Visa Application Centre in the first instance.